The concept of cancer stem cells has been a compelling but controversial idea for many years. It suggests that at the root of any cancer there is a small subset of cancer cells that are solely responsible for driving the growth and evolution of a patient’s cancer. These cancer stem cells replenish themselves and produce the other types of cancer cells, as normal stem cells produce other normal tissues. The concept is important, because it suggests that only by developing treatments that get rid of the cancer stem cells will you be able to eradicate the cancer. Likewise, if you could selectively eliminate these cancer stem cells, the other remaining cancer cells would not be able to sustain the cancer. 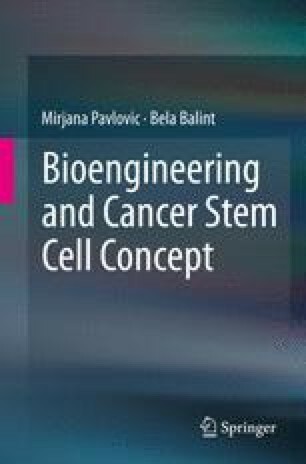 This chapter will summarize the novelties in cancer treatment that would be able to target specifically cancer stem cells. There is always a REASON, a ‘why’, for someone getting cancer. How in the world can anyone truly get better without discovering exactly what that IS.